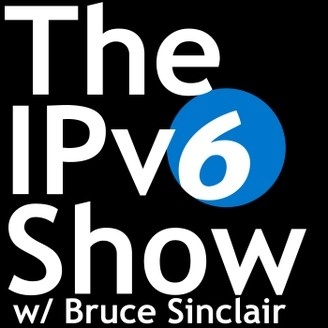 This show is for networking professionals interested in planning, trialing or deploying IPv6. 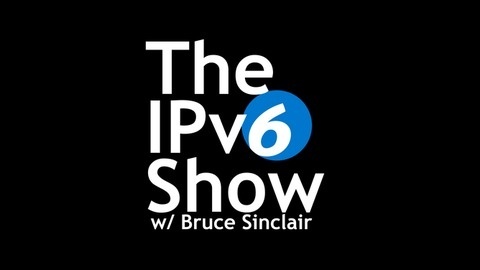 Learn how to migrate your network, service or app to IPv6 by listening to Bruce Sinclair interview the top v6 minds in the industry. The podcast is entertaining and educational, complementing the gogoNET community, the gogoNET LIVE! conference and gogo6’s YouTube channel. 17: Ian Wells on Using IPv6 in OpenStack – Still a Hazard? 15: Would you like a Network with those Lightbulbs?